Positioned on the beautiful Royal St. 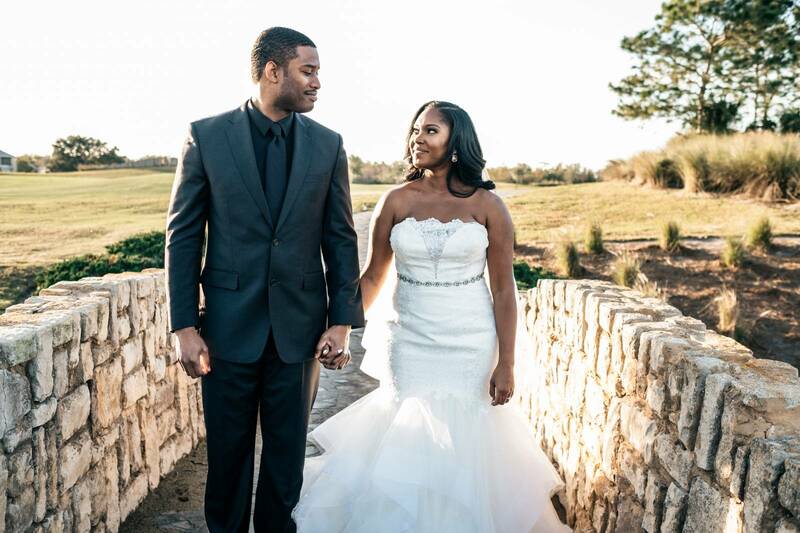 Cloud Golf Links course, The Royal Crest Room is a stunning location for your wedding celebration. 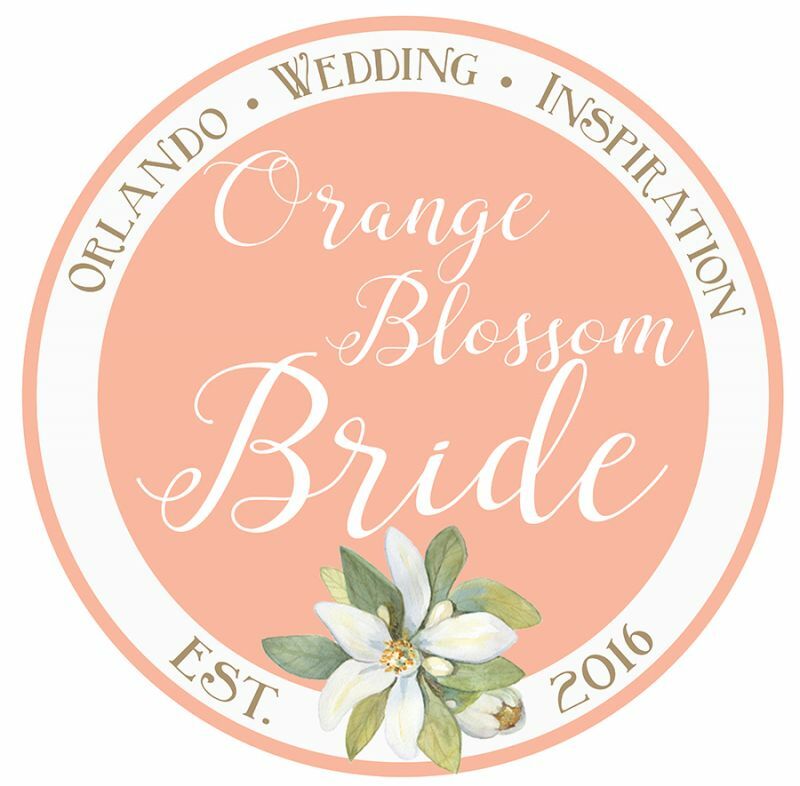 We asked them to give us a little insight into their Orlando area wedding venue. What makes The Royal Crest Room unique is the timeless beauty everywhere you turn. 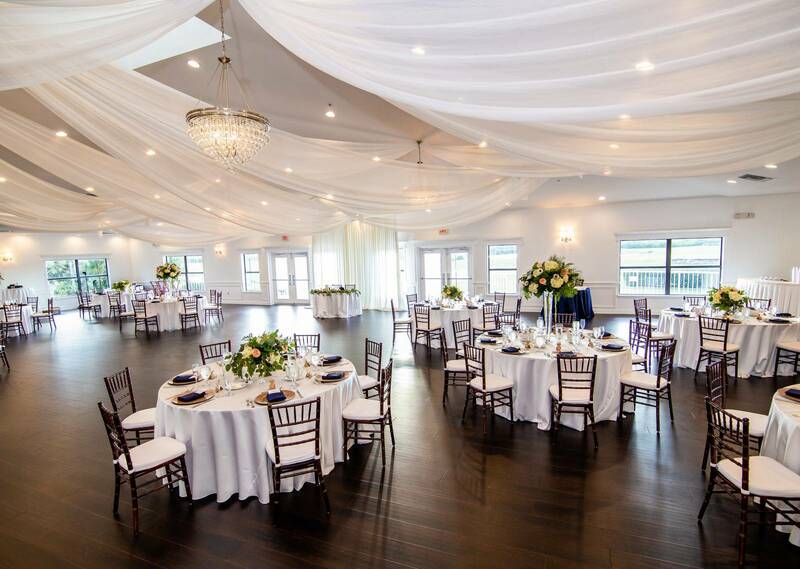 From the exquisite White Ballroom to the extraordinary Ceremony location in the Magnolia Garden, there is no other venue like The Royal Crest Room. Photographic opportunities galore! Grand Stone Bridge, Waterfall Bridge, Authentic "Just Married" Phone Booth, Southern mossy trees! What style of venue best fits your location? Any style. We have a neutral backdrop so that any look or vision can come to life here. We have had rustic styled weddings, elegant, themed weddings. With over 1,200 weddings, The Royal Crest Room has been the location for so many dream weddings. Do you have a location(s) for a ceremony? 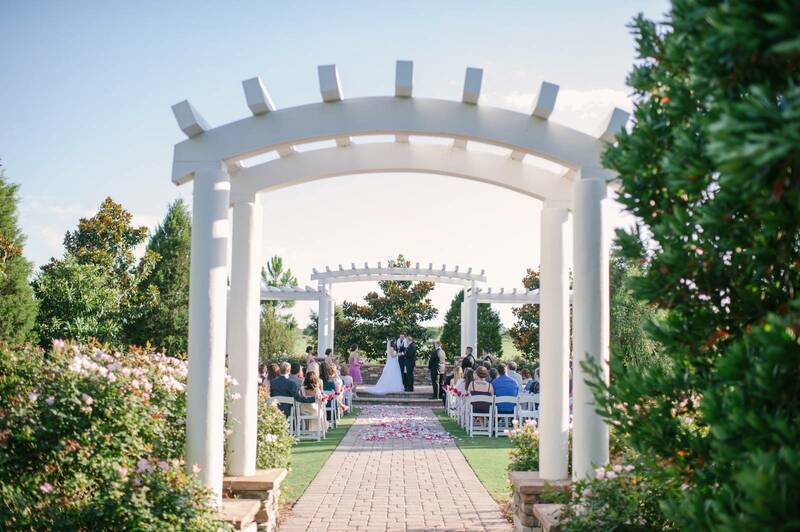 We have an outstanding location for a ceremony in our Magnolia Garden that is graced with a stately Pergola, and a risen platform. Making it even more spectacular is the privacy, the year-round plantings, and the 60-foot brick-paved aisle leading under the smaller handsome Arch. Makes for an incredible processional and amazing photographs and film. Truly no other place like it! The Royal Crest Room has an award-winning in-house Culinary and Service Team. The convenience of having all of this provided at our venue is an added bonus. Our packages include more than is offered at other venues. We pride ourselves on building collections that incorporate more decor and food & beverage, making the selecting even more enjoyable. 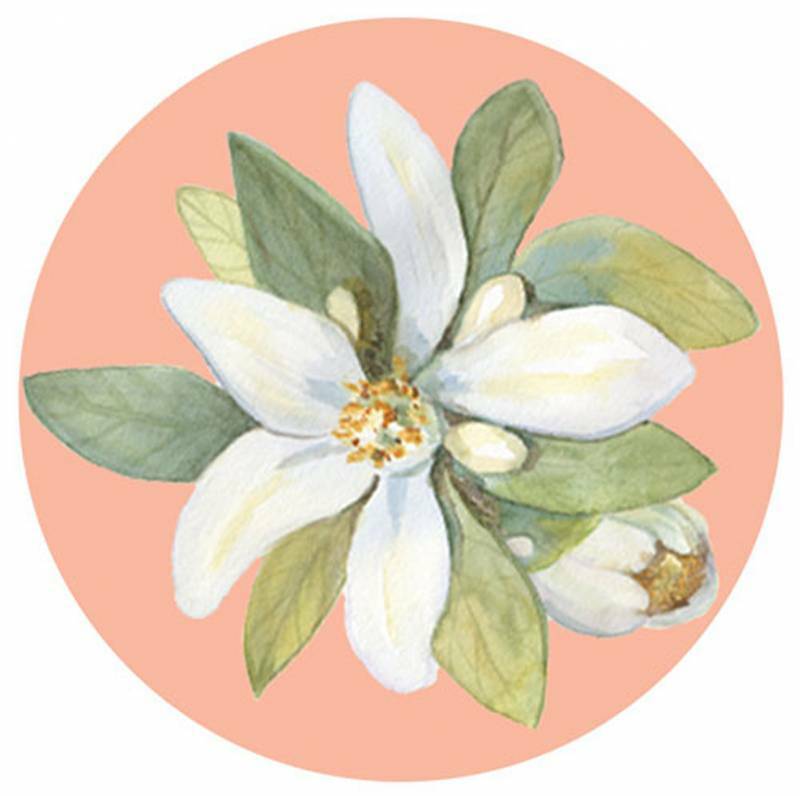 There is a great deal of value in the collections featured at The Royal Crest Room. And we have an incredible array of vendor partners who complete the picture for our couples. What advice would you give couples when deciding on their wedding venue? Put a lot of importance on the experience. Will your experience be a complete one? Will you just show up on your wedding day with a lot of worry, hoping it will all come together OR do you want to feel at ease, knowing you have experts in charge, ensuring a smooth, relaxing and memorable Wedding experience for you and your guests? The Royal Crest Room is the big picture. We are the place and the people to choose. We are so much more than a venue. And the memorable photographs are just as important to consider when you are choosing your wedding venue! Choose wisely. Choose the best!